Gynecologist and obstetrician who successfully manages patients in need of fertility diagnosis and treatment. Graduate of Silesian Medical University. 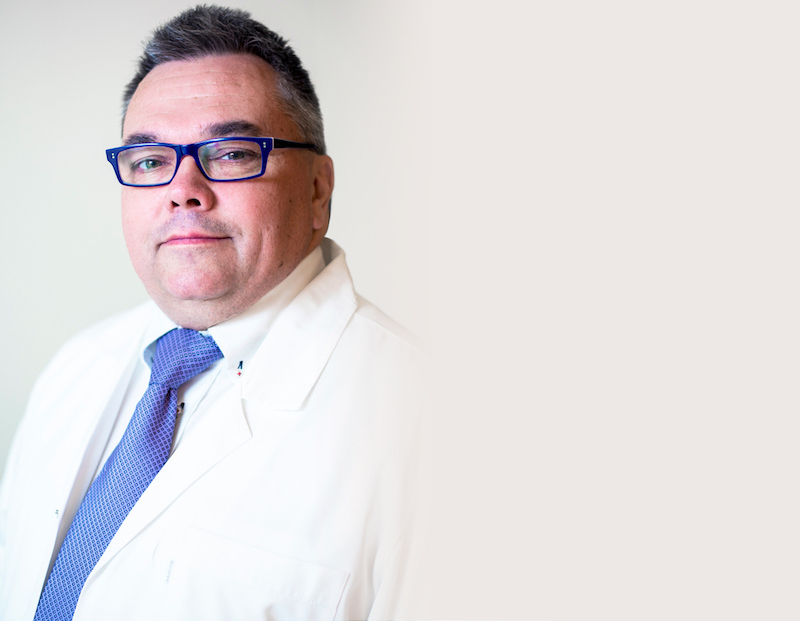 Experienced Head of Obstetrics & Gynecology Department with academic experience gained through his work at the Department of Anatomy, Silesian Medical University. Certified by the ultrasonography section of Polish Gynecological Society and by the School of Surgery Paris Hospital Group (Advances in Female Pelvic Surgery: Surgical Skills Masterclass).